The use of eyelashes to frame and bring out the beauty of your eyes is often overlooked. Get Lashed specialises in the application of semi-permanent individual eyelash extensions and HD brows. They are passionate about helping the bride to add an extra sparkle to their look. In addition, this business also provides CACI non-surgical face lift which is a great way to achieve a more youthful appearance. Your eyebrows create a frame for your face and with this high precision treatment, you will find that your natural beauty is dramatically enhanced. The HD Brow treatment offered by Lashed involves seven steps, including tinting, waxing, threading, trimming and much more. The salon also specialises in CACI with over 15 years experience in this treatment. 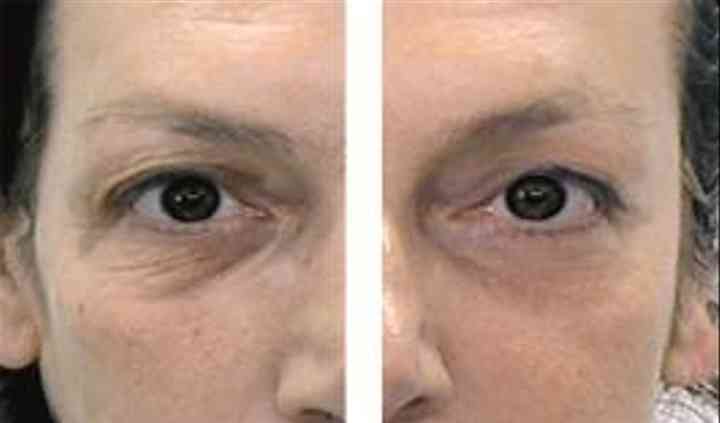 CACI is the non-surgical facelift treatment that celebrities have been using for years to keep their youthful looks. The treatment stimulates muscle tone and enhances skin tissue to make you look younger. 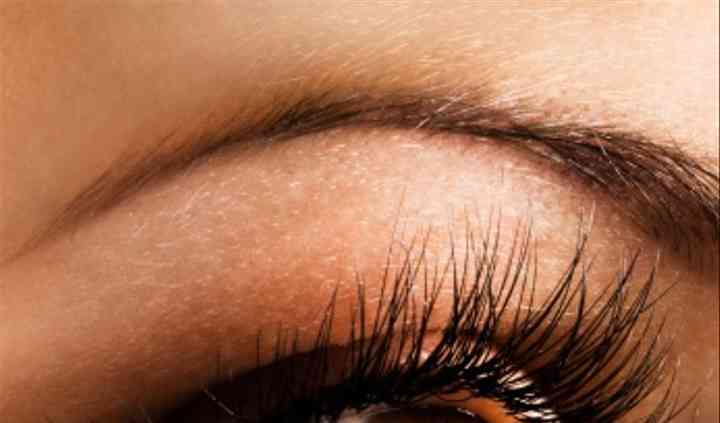 Eyelash extensions make your eyelashes appear thicker and fuller, further enhancing your eyes. They will look like your own lashes, as one extension is applied to each natural eyelash. For the HD brow treatment, you can receive tinting, waxing, threading, trimming, and more, all to create the most amazing eyebrow shape, perfectly defining your eyes.